I find myself this week involved in discussions in New York about how we finance sustainable development for the next 15 years from 2015. Many big questions are being raised which challenge international policymakers and governments to think creatively on how we tackle some of the major challenges facing the world. What are the comparative advantages of ODA in the much broader agenda of a post-2015 development finance framework? Here at Development Initiatives, we start from the premise that eradicating poverty is of first importance. It’s also important we remain aware what the new agenda is fundamentally trying to achieve – the big vision of the new Sustainable Development Goals (SDGs), which includes the goal to end poverty in all its forms and leave no one behind. A major shift in the global discussion means we are no longer talking about halving poverty but ‘ending poverty in all its forms, everywhere’. This vision will require development finance to address a broader range of challenges beyond 2015. What is the current picture on poverty? Let me look firstly at poverty to better understand the scale of need which development financing is trying to address. Recent World Bank projections reveal without accelerated efforts, there could be more than 400 million people living on less than $1.25 a day by 2030. In sharp contrast to the strides South Asia looks to make, sub-Saharan Africa is likely to still be home to over fourth-fifths (81%) of extremely poor people by 2030, despite making progress. Poverty in sub-Saharan Africa would fall by less than a fifth in 15 years to stand at 335 million by 2030. These projections show that achieving this ambitious goal is not a given unless we do things differently. Secondly, the context in which poverty is concentrated is also changing and will continue to change as we move toward 2030. In 1990 only 20% of the extreme poor were in fragile states. That has now increased to 50%. Further analysis by DI shows that 96% of people currently living in poverty are living in countries that are either politically fragile, environmentally vulnerable or both. Therefore many people who live in extreme poverty live in complex situations and face overlapping vulnerabilities, and therefore addressing these wider issues will be fundamental if investments to end poverty are to have a sustainable outcome. Can poverty needs be met by domestic resources? So let’s look at poverty in relation to domestic spending. 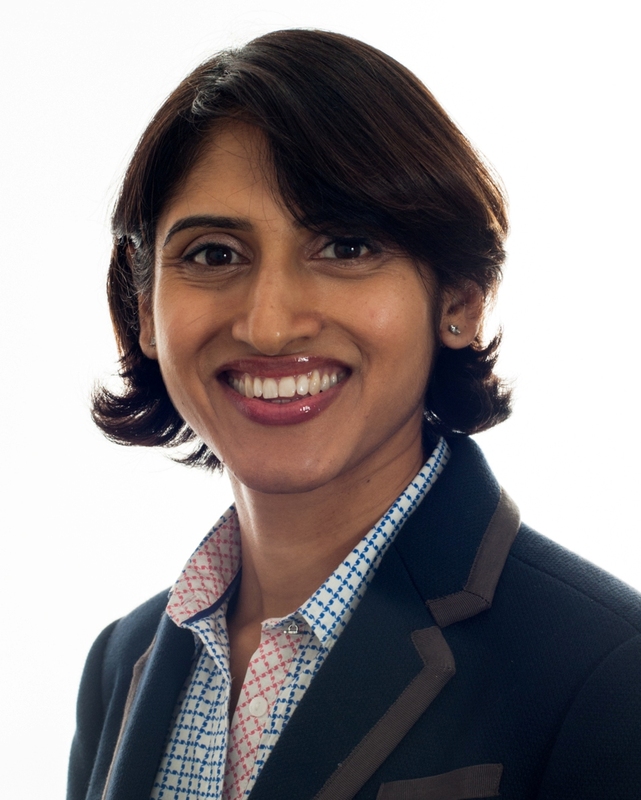 DI’s research in Investments to End Poverty has already highlighted the importance of prioritising countries with high proportions of populations living in poverty and low domestic resources for public spending. 83% of people living on less than $1.25 a day live in countries where government spending is less than $1,500 per person per year – just $4 a day. Let’s put that in context – an average DAC country spends over PPP$17,000, so that is less than 10% of spending per person of DAC members. 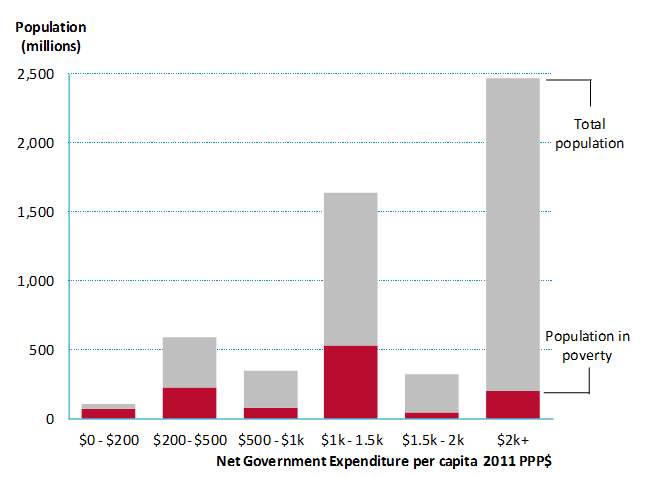 AND a third of the poorest people live in countries where government spending is even less – PPP$500. And it is these countries with the lowest domestic resources that will also experience the slowest growth in spending. Based on current projects, no country where government spending is less than $500 per person per year will reach $1000 by 2030. Therefore, these countries will face severe financial constraints in leading implementation of the post-2015 agenda at the domestic level. What does this mean for how we target resources? Addressing $1.25-a-day poverty is only the first step in ending poverty in all its forms. Given the scale, depth and complexity of poverty, leaving no one behind will require resources to be targeted differently – targeting people, rather than countries – to lift everyone sustainably out of poverty. The role of other international resources was highlighted in our Investments to End Poverty report as a critical part of the puzzle. However, we must look deeper and recognise many of these flows are currently concentrated in a few countries and also create outflows. For example, foreign direct investment is 3 times larger than ODA, but two-thirds of it goes to just 10 countries while half of all remittances go to just 5 countries. ODA is one of the main official flows that can be explicitly targeted at poverty reduction. 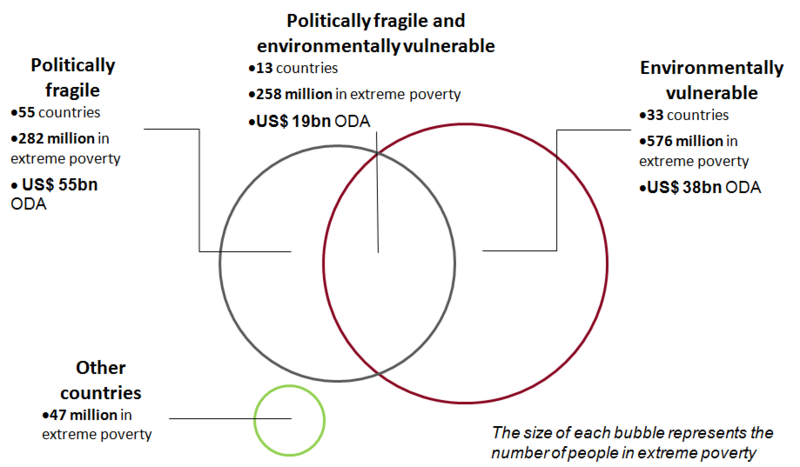 While other resources are bound by the need to seek profit, avoid risky environments and flow to more economically developed countries, ODA has characteristics that make it well suited for social investments, and it already tends to flow to countries where there are large proportions of the population living in poverty. (For more on this, see DI’s forthcoming report on ODA allocations, which is being prepared for the 2016 UN Development Cooperation Forum). Even so, ODA could still be much more effective. 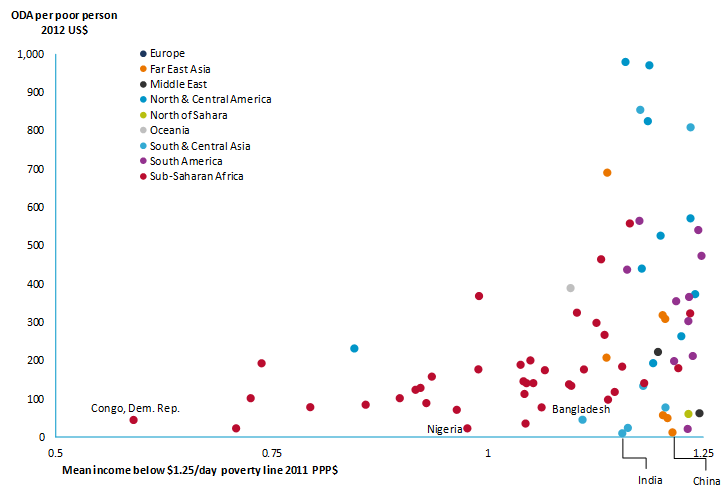 Currently, as the below graph demonstrates, ODA per poor person is highest where the depth of poverty is lowest. In countries where average incomes of the poor are far below the poverty line, we can see that ODA per poor person is also lower in these countries. 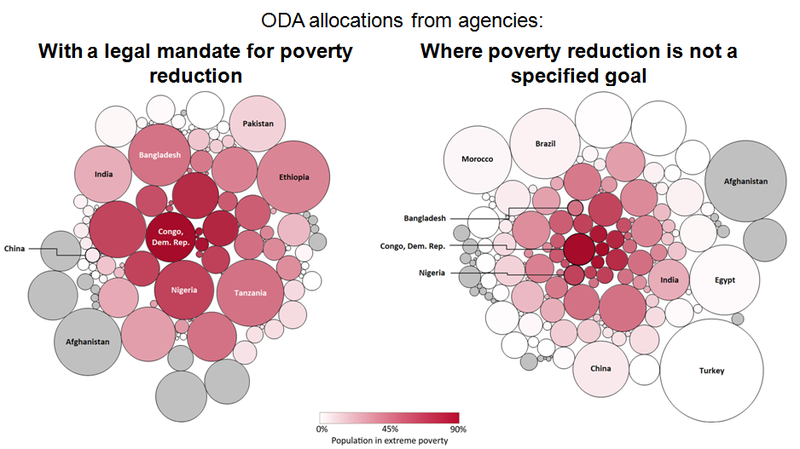 Recent research by DI has found that agencies providing ODA who have a specific mandate to end poverty as part of their objective do target their ODA to the poorest countries with 80% of their ODA going to countries with high rates of poverty. In comparison, agencies where poverty reduction is not a specific goal, only allocated around a third of their ODA to countries where poverty levels are high, instead favouring emerging economies with less poverty. In a world of increasing inequality and within a framework of leaving no-one behind, we should target people not countries if we are going to end poverty in all its forms everywhere. Currently, the purpose of ODA is ‘economic welfare and development’. In a world where many other flows can be used for this purpose, it makes sense to reevaluate what ODA is used for and where it can have most impact within the broader post-2015 framework. Poverty eradication is a purpose well suited to ODA. All development finance must evolve if it is to effectively support a more ambitious and holistic post-2015 agenda. Within a broadened agenda there’s an acute need to focus the purpose of ODA to targeting the poorest people, complimented by a measure by which we can assess the extent to which the poorest have benefited from any investment. Alongside a refined and more targeted purpose for ODA, targeting the poorest 20% of people living in poverty will mean driving investments across all three pillars of development – economic, social and environmental. ODA can enhance the effectiveness of spending alongside other types of investments by focusing on having an impact on the poorest people. This is essential if gains made in eliminating poverty are to be sustained over the long term.